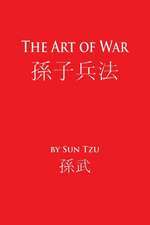 Sun Tzu, also known as Sun Wu or Sunzi, was an ancient Chinese military strategist believed to be the author of the acclaimed military text, The Art of War. 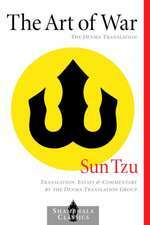 Details about Sun Tzu s background and life are uncertain, although he is believed to have lived c. 544-496 BCE. 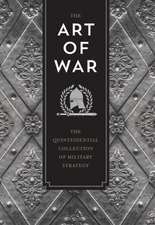 Through The Art of War, Sun Tzu s theories and strategies have influenced military leaders and campaigns throughout time, including the samurai of ancient and early-modern Japan, and more recently Ho Chi Minh of the Viet Cong and American generals Norman Swarzkopf, Jr. and Colin Powell during the Persian Gulf War in the 1990s. 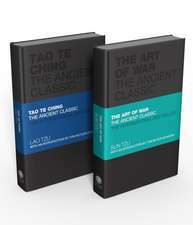 De (autor) Sun Tsu et al. De (autor) Gary Gagliardi et al. De (autor) Gagliardi, MR Gary et al. De (autor) Matt Shlosberg et al. De (autor) Brian Browne Walker et al. De (autor) Curt K. Livingstone et al. 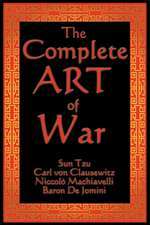 Art of War Plain English Edition: One of the Greatest Strategy Books in the History of the World, Now in an Easy to Read Version. De (autor) Lionel Giles et al. De (autor) Cleary et al. De (autor) Stephen F. Kaufman et al. De (autor) Roger T. Ames et al. De (autor) D. E. Tarver et al.